This environment provides an opportunity for our Student-Athletes to learn positive life skills, values and ethics. This program teaches and expects our Student-Athletes to be responsible, dedicated, self disciplined, cooperative, have a strong work ethic, respectful, and have a working understanding of others. This program participates in the AAA conference, a small elementary league in brooklyn. The representatives of this team are 4th and 5th graders that maintain a high academic, work ethic, and behavioral standard. 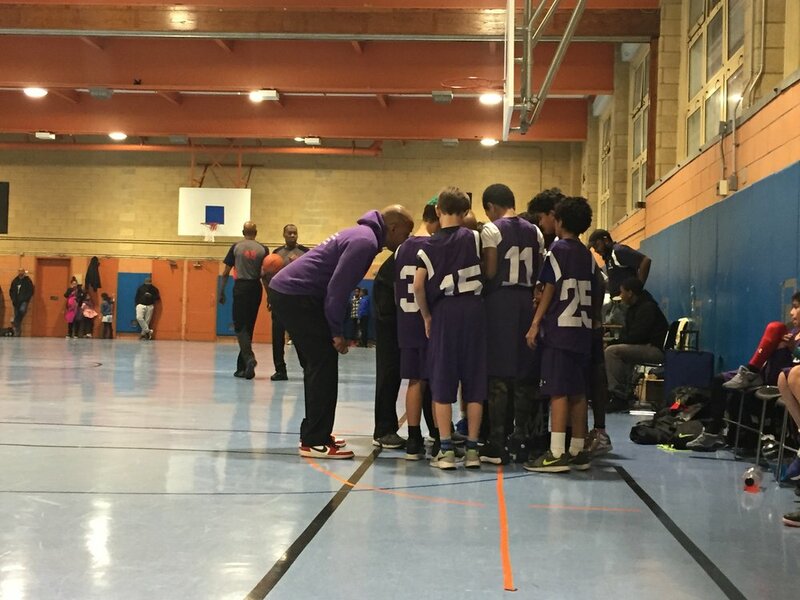 This program participates in the New York City Middle School Basketball League. It is one of over 340 teams across the city. The representatives of this team are 6th, 7th, and 8th graders that maintain a high work ethic, academic and behavioral standard. This program participates in the Rising Road Runners program. The runners participate in different races throughout New York City. The representatives must maintain a high academic, work ethic, and behavioral standard. This program teaches the basic steps and movements of dance and step. They also stress the importance of team work. United Sports Network (USN) Podcast Coming Soon!!! !